There are not many open spaces in Mumbai and most of the open spaces are near the sea-side. 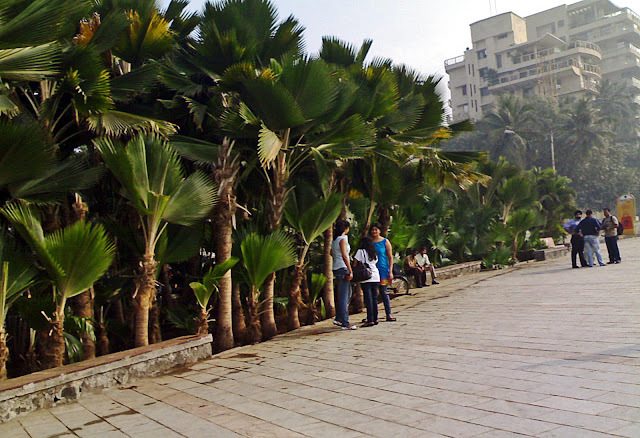 This is where Mumbaikars come for a breath of fresh air. 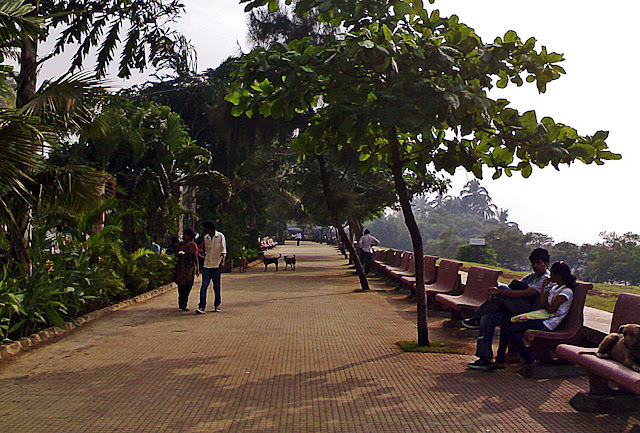 The Bandra Promenade is one of those places. In the daytime the place is a little deserted. A couple is sitting on the bench here.